The Kentucky Science Center is launching a very exciting temporary exhibit, that opens on February 6th and runs through May 30th. 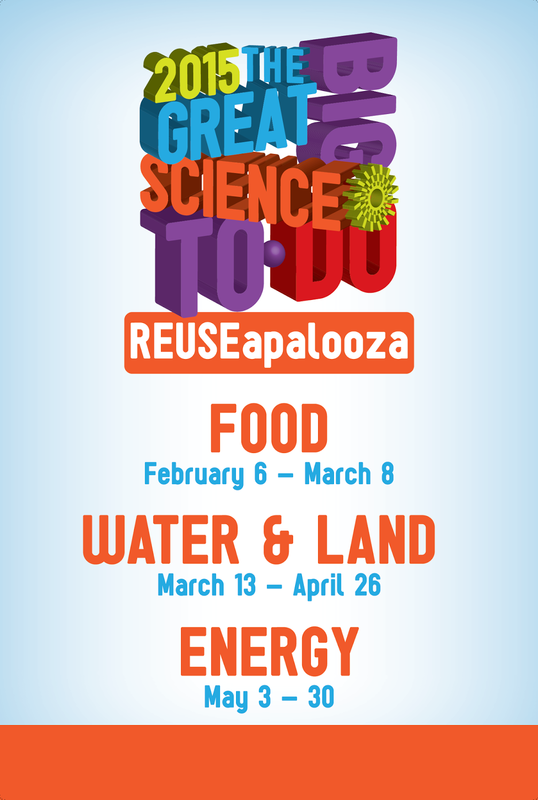 It is called REUSEapalooza and it is all apart of the bigger exhibit called The Great Big Science To Do. The hope is for kids (and adults) to learn more about the science behind sustainability. This exhibit is included with a regular general admission ticket. The exhibit will focus on three main themes. Think going green represented in each category, but taught in such a way that kids understand it easily! If you want more information about the event check out the their website here. Do you think that you and your family will check out this exhibit while it is around?